The Ubiquiti Unifi UAP Wireless Access Point is Ubiquiti's 2.4GHz ONLY, entry level 300Mbps wifi hotspot. The Unifi UAP is by far the most popular access point in the Unifi UAP range, offering the same great value for money, carrier class performance, unlimited scalability and a free downloadable software based management controller. The Unifi UAP features 802.11n MIMO technology, each unit capable of speeds up to 300Mbps and with a range of 125m (400ft depending on installation environment). 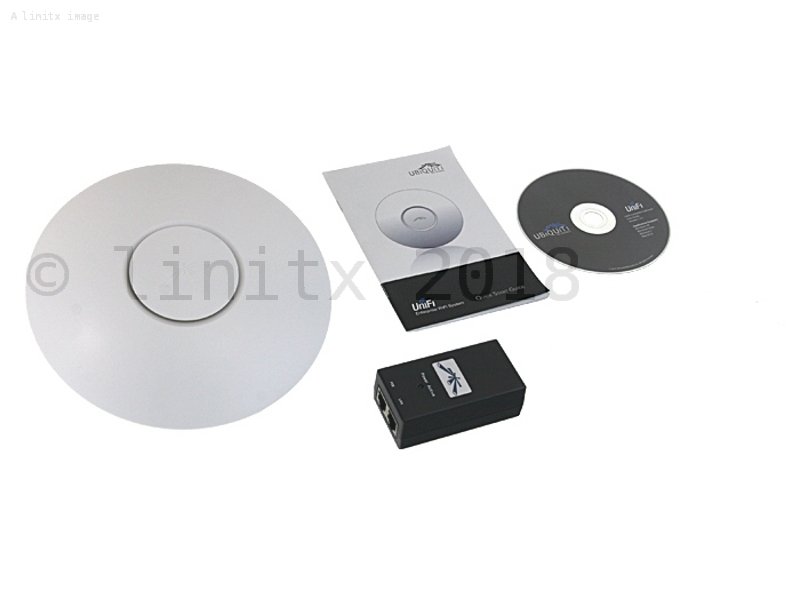 The Unifi UAP uses a 2x2 MIMO antenna system, allowing for support of legacy devices on the 802.11b wifi standard. 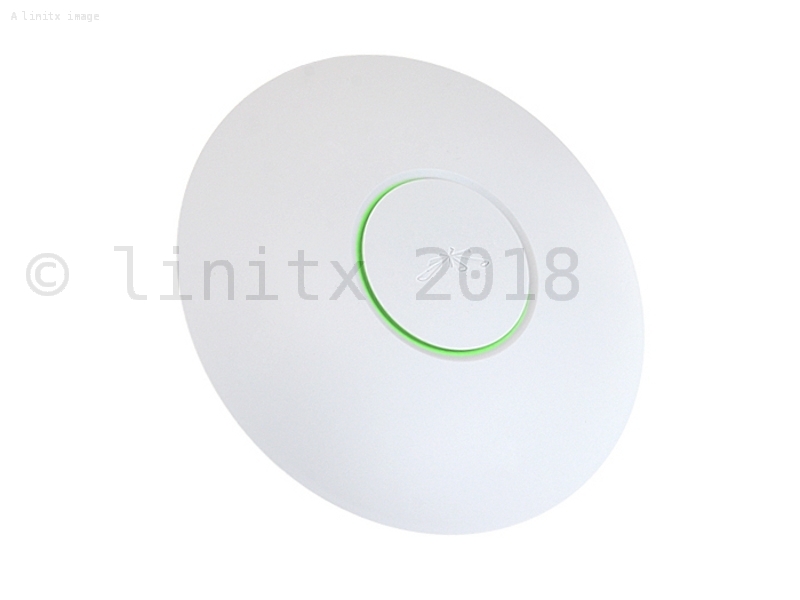 LinITX also offer the UAP as a 3 pack of Unifi Wireless Access Points (UAP-3) for those requiring more access points for bigger installs. 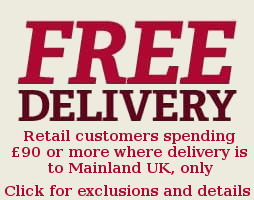 These are offered including PoE injectors as standard. As with all Ubiquiti UBNT products, there is no license fee or subscriptions costs to use their excellent, free AirOS software, which allows unlimited scalability, whether you're a home owner or small to large business owner, you can use Ubiquiti products for virtually any wireless networking solution. One UniFied Network - Option to create one large wireless network across multiple APs that lets users seamlessly roam, along with added Unifi switch support and UVP all in on econtroller. L3 Manageability - With L3 manageability, the UniFi Controller software can be run on a different subnet than the UniFi APs it manages, allowing "no-touch" AP provisioning and cloud based management. Still a better option than Ubiquiti's AC range (IMO). LinITX have the best prices, service and support.